Shifters help move your derailleurs to different gears so you can ride easier. 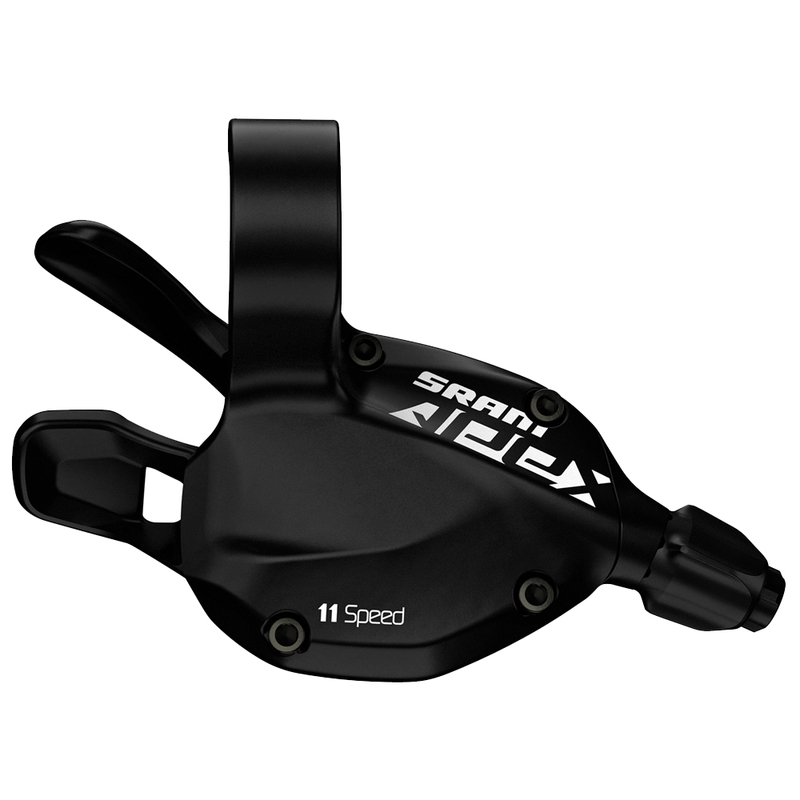 The SRAM Apex 11-Speed Trigger Shifter is apart of a simpler, quieter, and more secure drivetrain. It features ExactActuation technology which provides precise and dependable 11-speed performance. It comes with a 2200mm cable and includes a clamp. It can upshift a maximum of 5 times so you can get into an easier climbing gear quicker. can anybody confirm if this shifter is compatible with the rival 11 speed derailleur ?